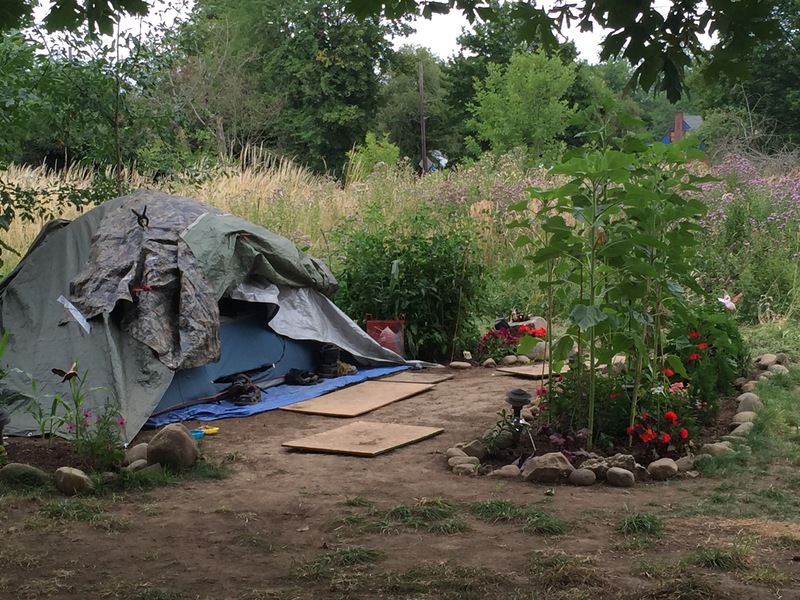 Springwater camps may be the largest in the U.S.
Willamette Week just put a story on their website which grew from my first blog post on Poor for a Minute. I cowrote the WW story with Rachel Monahan; it says the Springwater homeless camps may now be the largest in the nation. See it here.